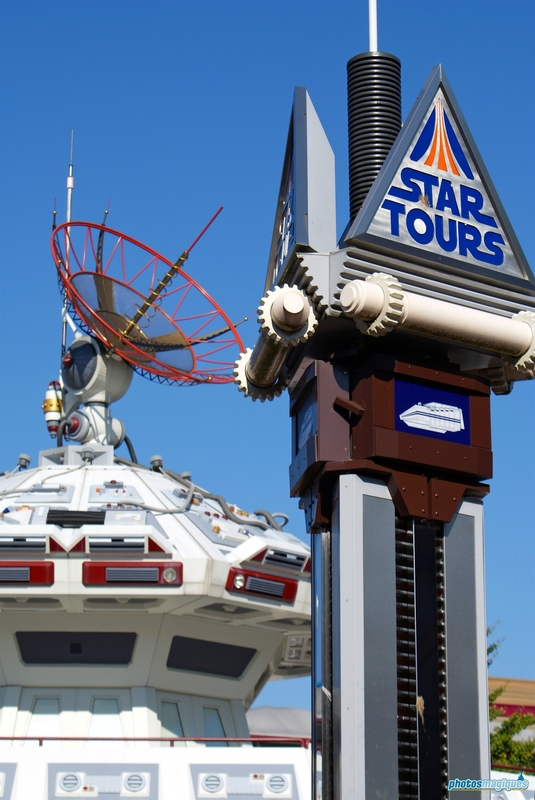 Travel at the speed of light to a galaxy far, far away! 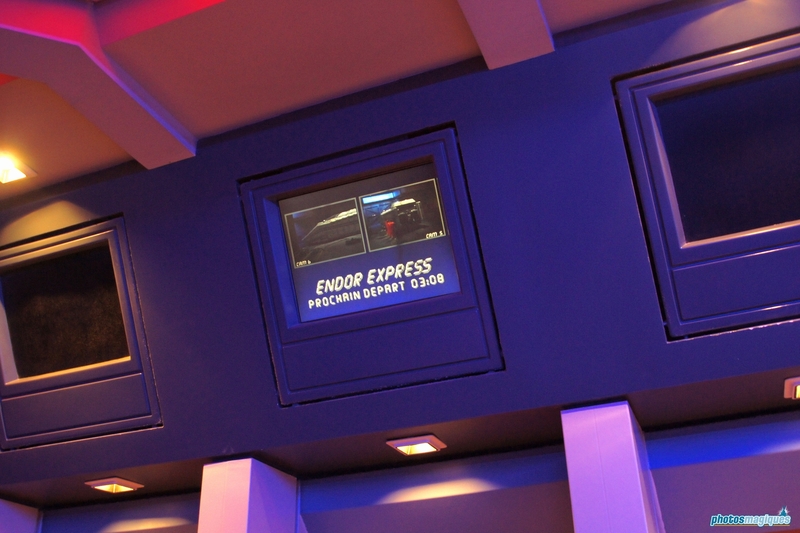 Board the Star Speeder 3000 and prepare for a virtual flight to the moon of Endor and experience the famous attack on the Death Star as seen in the Star Wars: A New Hope. 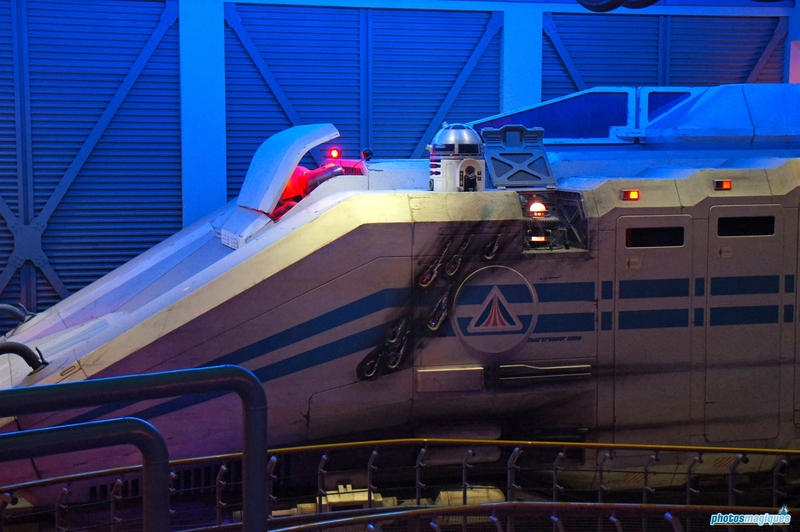 Get ready for a bumpy ride! 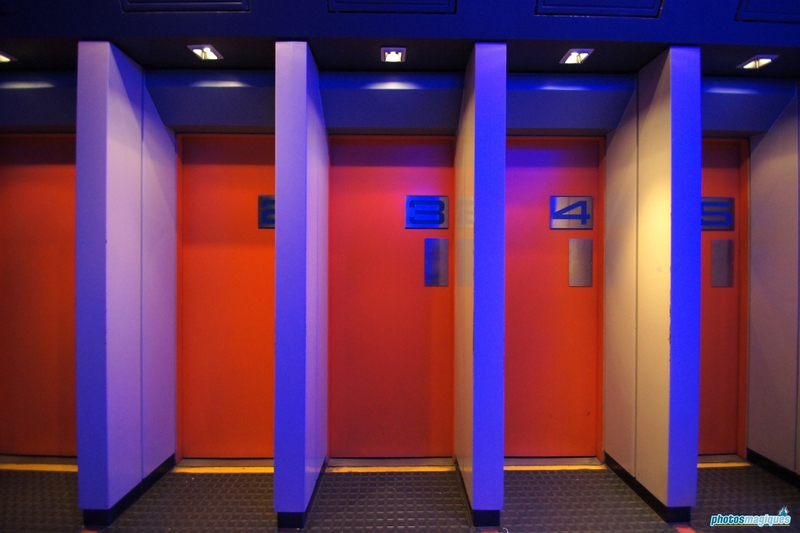 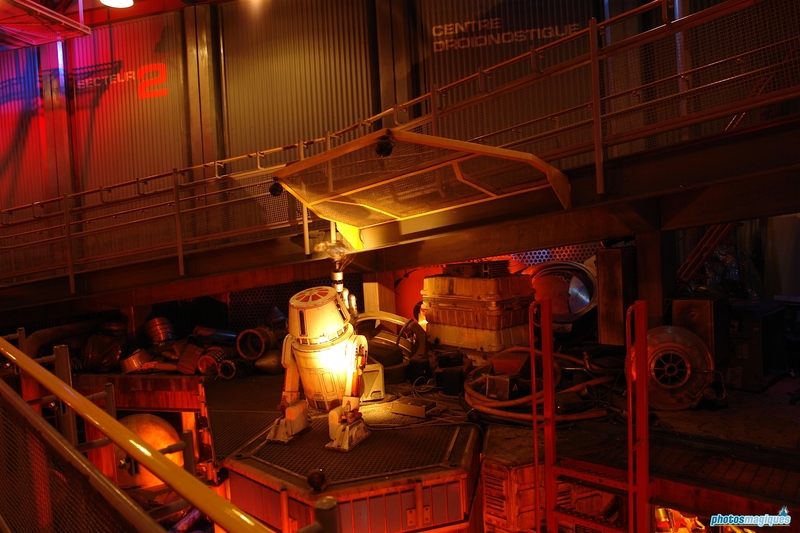 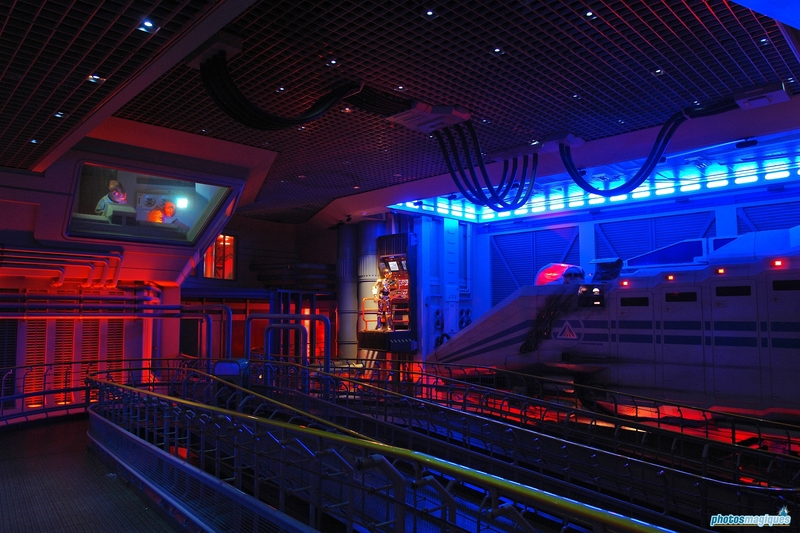 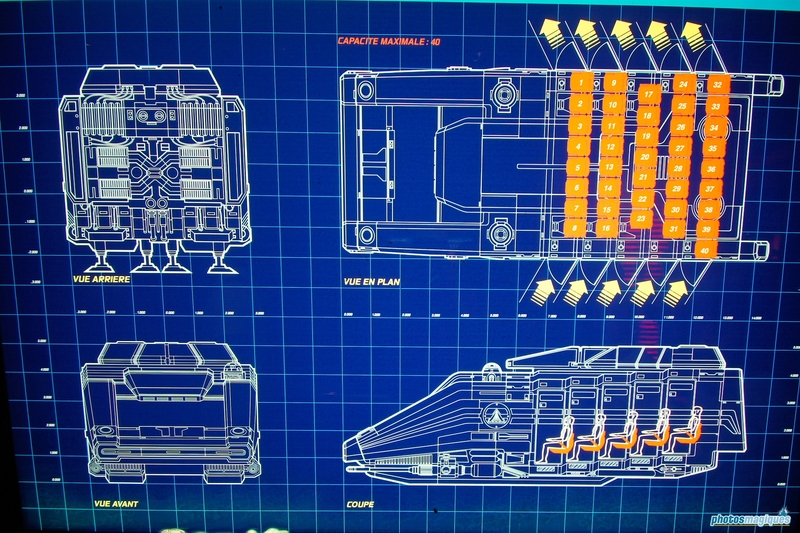 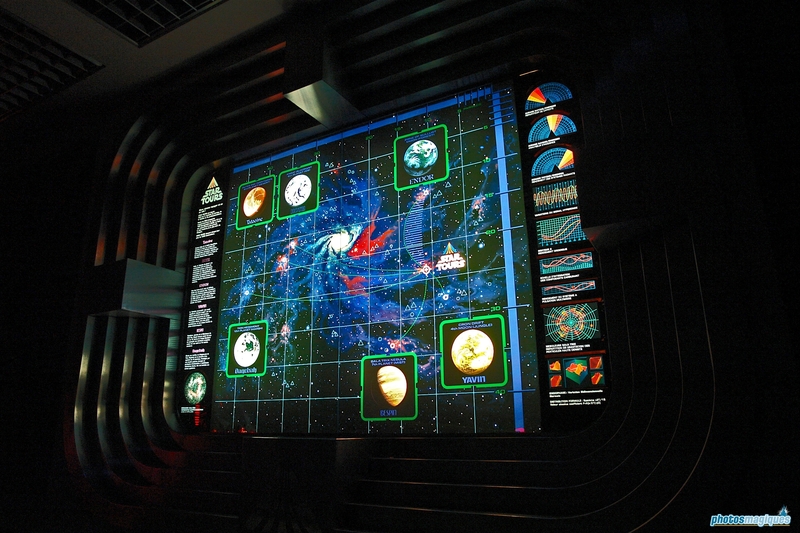 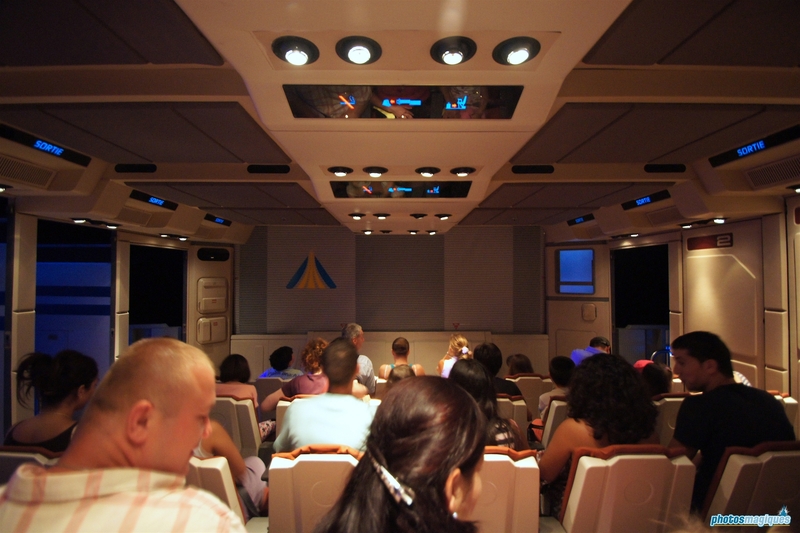 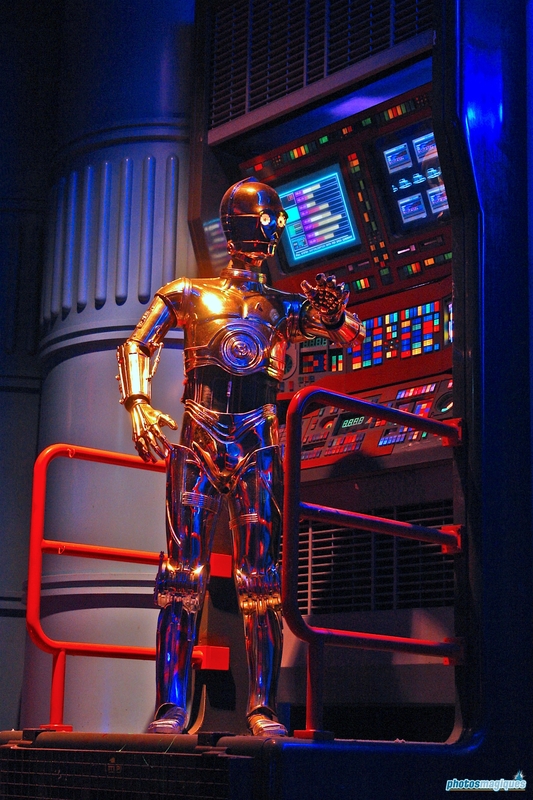 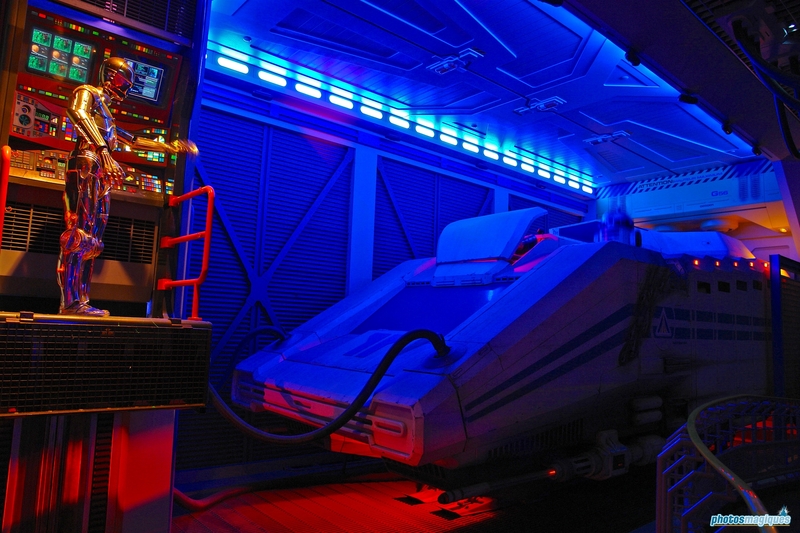 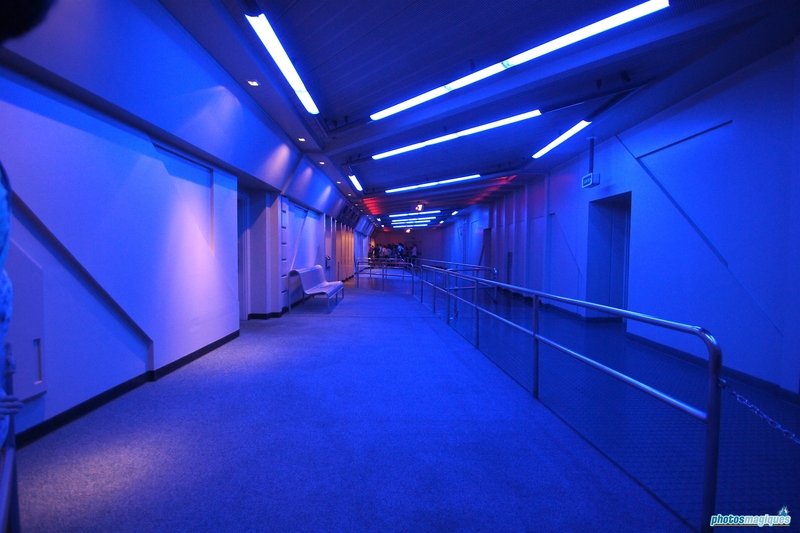 Star Tours closed in March 2016 for the Star Tours: the Adventure Continues upgrade, which can also be found at Walt Disney World, Disneyland California and Tokyo Disney Resort. 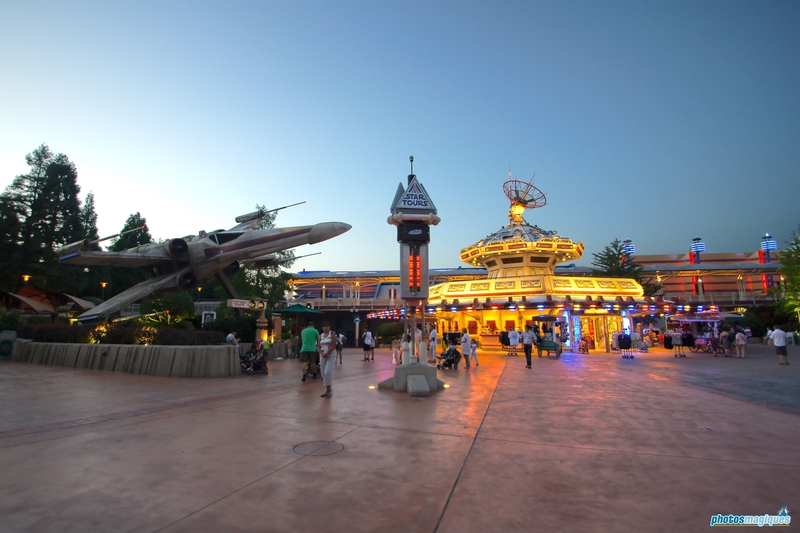 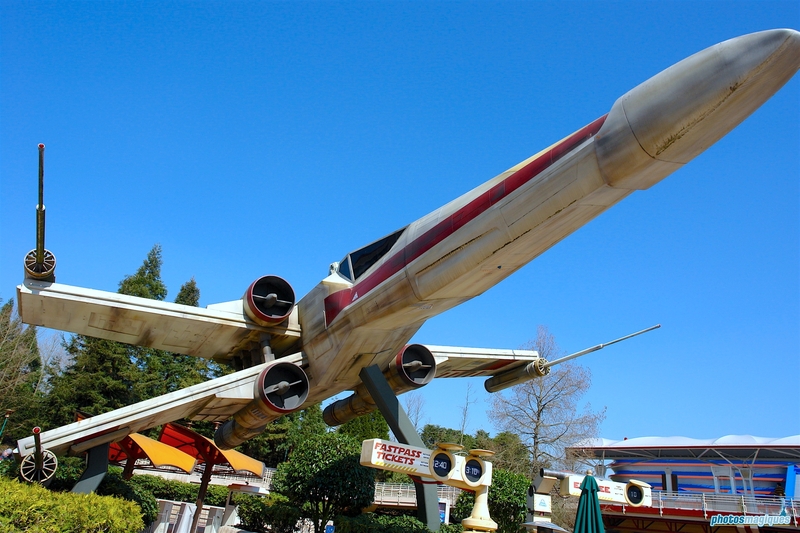 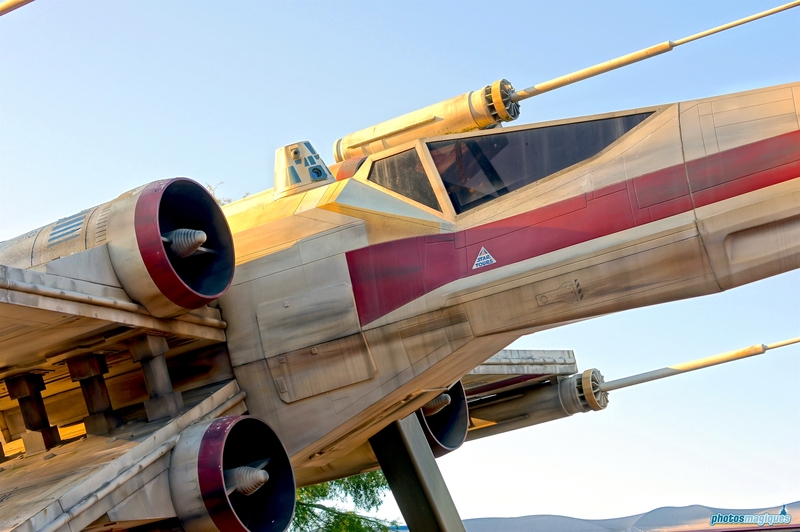 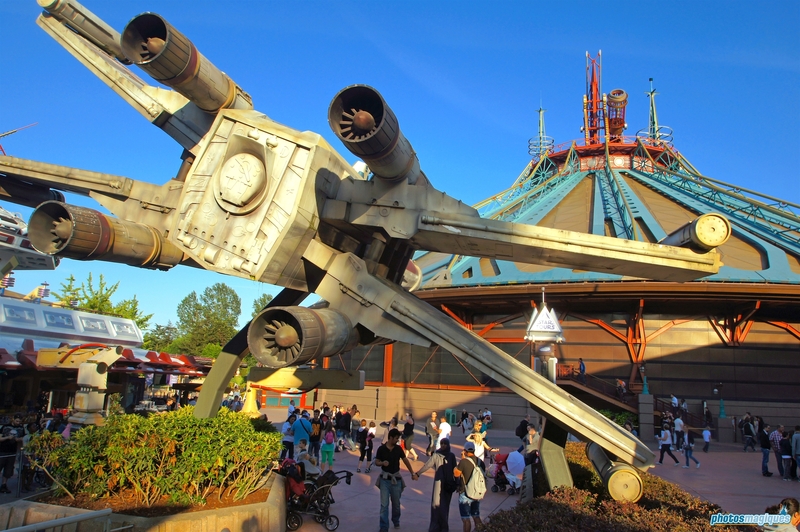 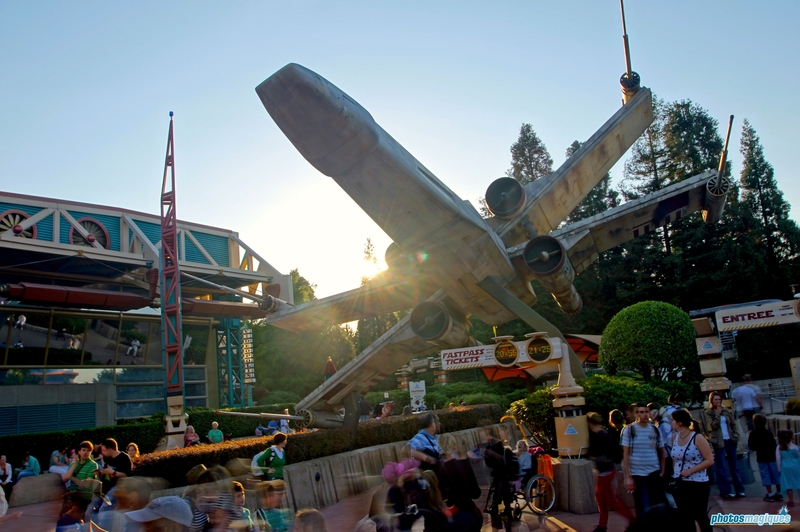 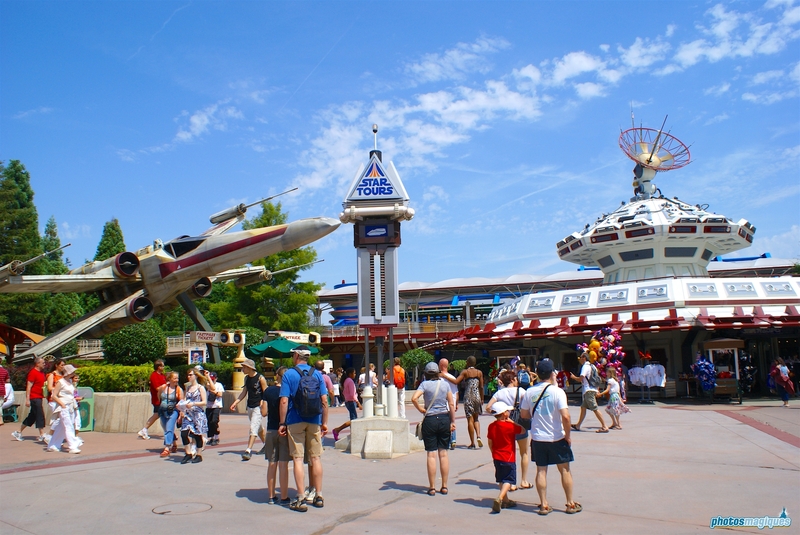 Disneyland Paris was the first Star Wars attraction that featured a lifesize X-Wing outside of its entrance.